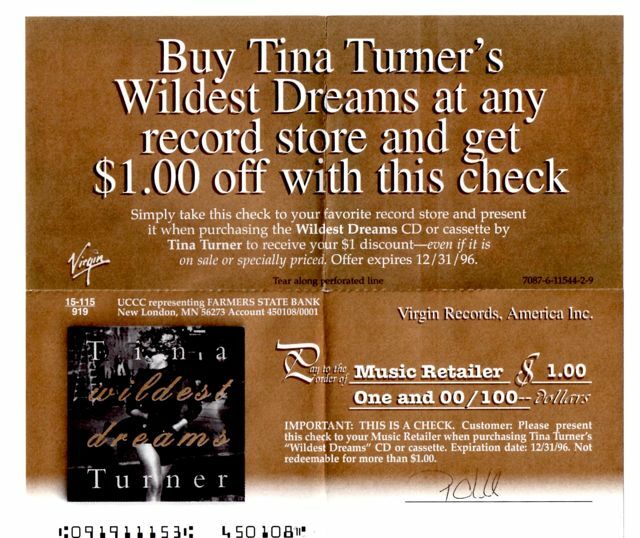 This promotional cd was released in 1996 by Hanes who were sponsoring the Wildest Dreams Tour. This blog is inspiring! 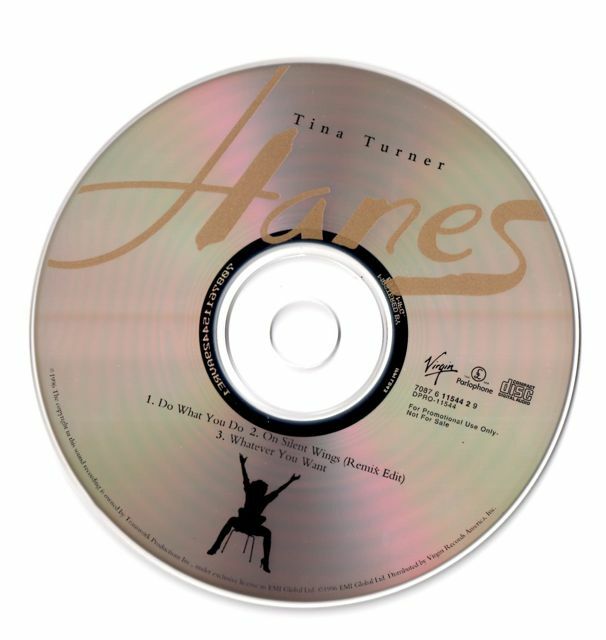 I love Tina Turner, she is one of two of my favorite female solo singers, the other being Cher! I called this blog inspiring because I have a Cher blog, and I want my blog to eventually be as great as this one!